Packing my bags for an adventure! 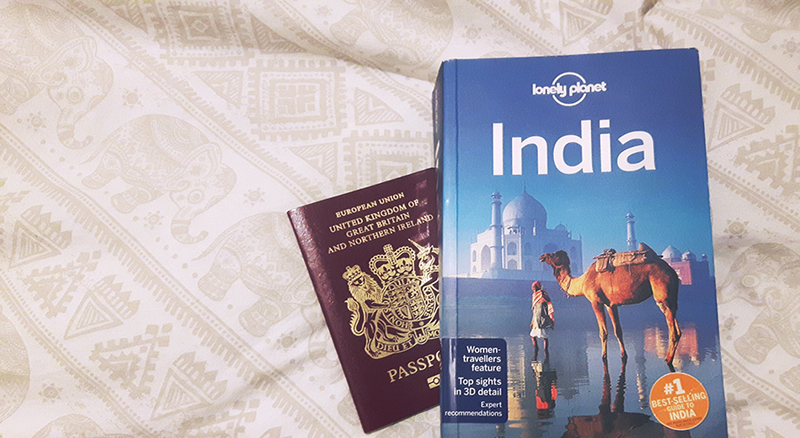 I’ve been teasing this but here’s the holding post, I’m off to India for the next two weeks for a very out of my comfort-zone holiday with my housemates. We’ve got an absolutely packed schedule starting off in the South of India, careering through Kerala and Goa before making our way North to the Golden Triangle. In two weeks. (Yikes). TMM will not be quiet whilst I’m gone. A few lovely writers will be taking over the blog over the next few weeks. Some are new faces, some writers you’ll recognise but I can guarantee the blog posts are fabulous. WiFi and Internet access may be spotty, but do keep up with my antics on Twitter and Instagram (possibly Snapchat, but we’ll see). And I’ll see you lovely lot when i’m back! Hopefully with lots of travel posts and photos to share with you.